I had a full-size Dyson in the day of two Alaskan Malamutes and this was the only vacuum that could handle all the fur. When I sold almost all of my belongings in going ‘smaller’, I was sad to let my full-size Dyson go. After a month of being in my new smaller home and much research, I purchased the Dyson V6 Motor Head Cordless Vacuum. I knew the quality, all the capabilities and I love the simple clean out too. 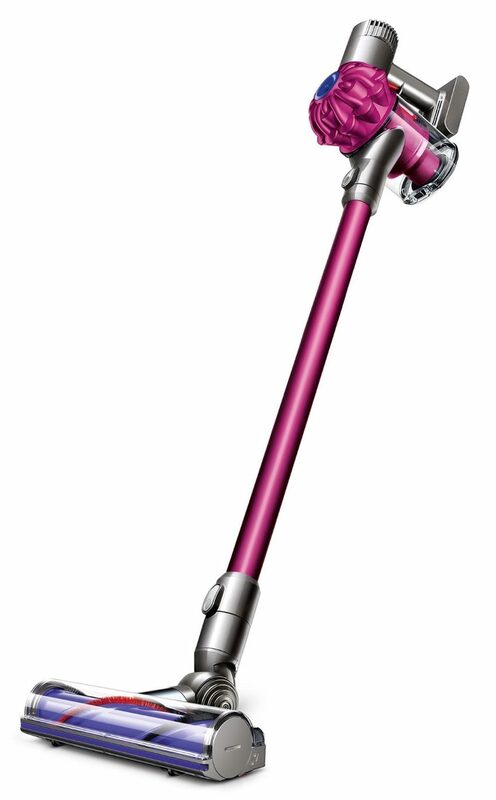 The Dyson V6 Motor Head Cordless Vacuum by Dyson is my vacuum of choice in my smaller home. This comes with many attachment options and whether I’m vacuuming my computer keyboard, my entryway steps or my carpeted or tile floors, this does it all. 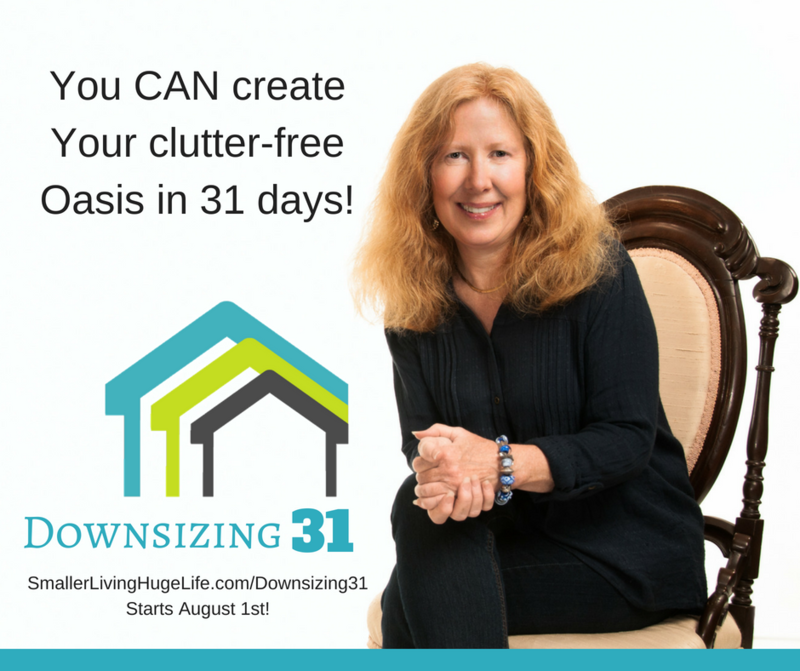 It is compact enough to fit easily out of the way and in a smaller 310 s.f. home that’s a priority. It does charge on electricity and runs cordless. Regardless of the size of your home, office or car, this is a great multi-purpose piece of equipment to have around. A Natural Mosquito Repellent By My Front Door – It Really Does Help. Had a Dyson and sold it to a friend, I miss the flexibility and I would choose it again. Mom had a vacuum similar we use here at home. With carpet a quality machine is the best. The Dyson does good work in a few passes.